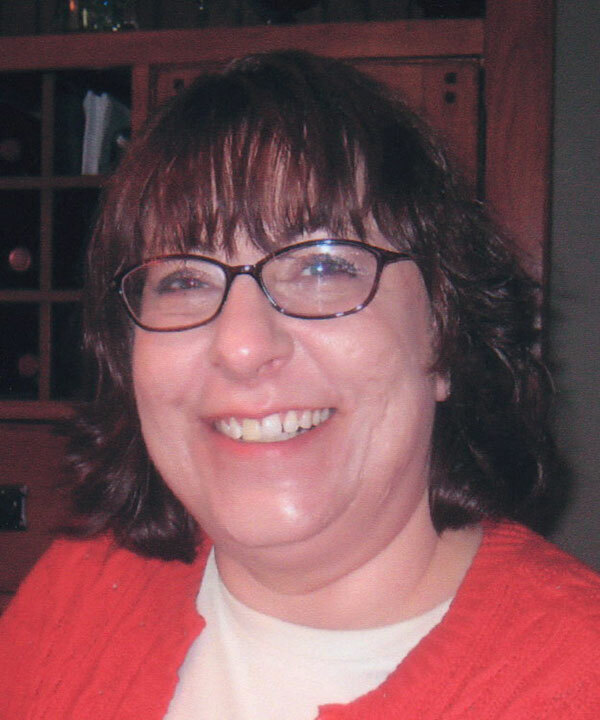 Julie L. Mankoski, 46 of Grand Rapids died Saturday, June 22, 2013 in Grand Rapids. Julie was born March 22, 1967 in Grand Rapids. She was a Clerk of the Court in Kent County and frequently attended White Caps games and was a devoted Detroit Tigers fan. She is survived by her parents Louise (Geoffrey) Lynch and James J. Mankoski; grandparents, Agnes Ludtke Skorka of Pierson; brothers, PSI “Joseph” (Helen) Mankoski of Mountain View, California; Kelly (Caitlin) Mankoski of Holland, Michigan and Bel “Amy” (Paul) Vassar of Antrim, New Hampshire; niece and nephews, Odessa, Maximus and Horatio Vassar; many aunts, uncles and cousins. The family received friends Wednesday from 5:30-8:00 p.m. at the Bliss-Witters & Pike Funeral Home, Cedar Springs where a Rosary was recited at 7:00 p.m. Mass of Christian Burial will be 11 a.m. Thursday at Mary Queen of Apostles, Sand Lake. Rev. Fr. Joseph Kenshol celebrant. Interment St. Mary’s Cemetery. Memorial contributions may be made to the charity of one’s choice or the Kent County Humane Society.